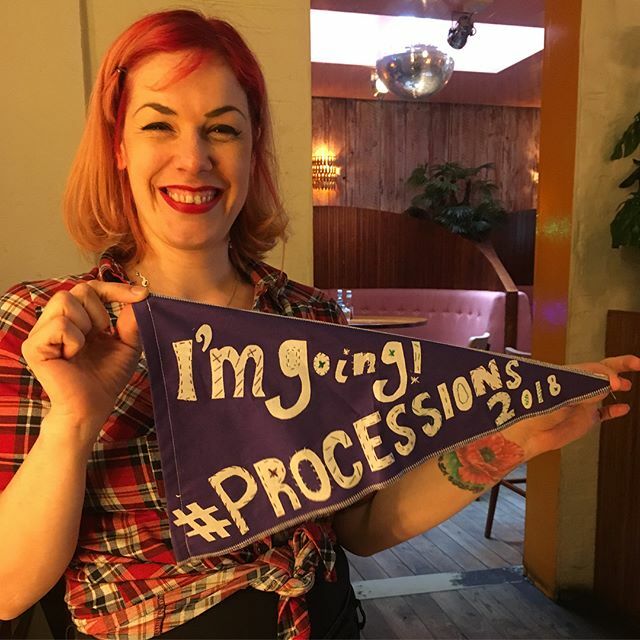 Thanks to everyone who came to PROCESSIONS! 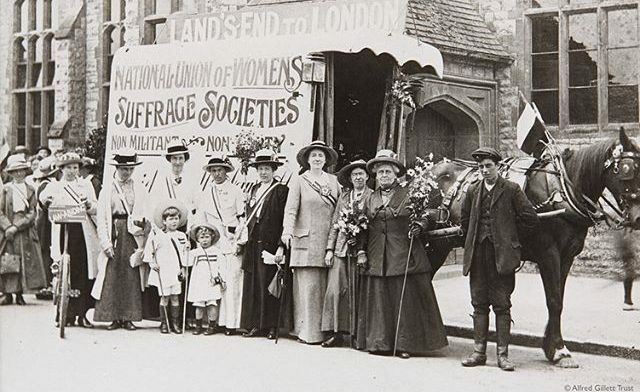 In 1918, the Representation of the People Act gave the first British women the right to vote and stand for public office. 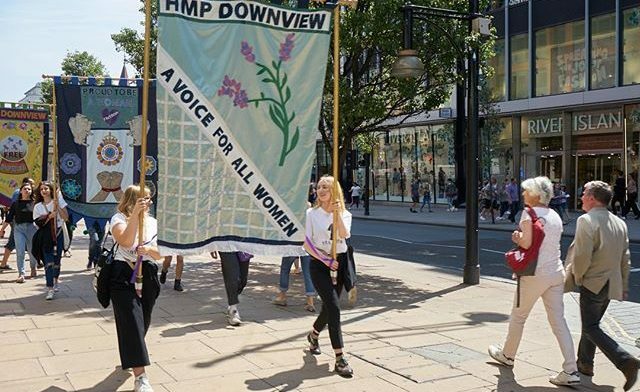 One hundred years on, we invited women* and girls across the UK to come and mark this historic moment as part of a living portrait of women in the 21st century. 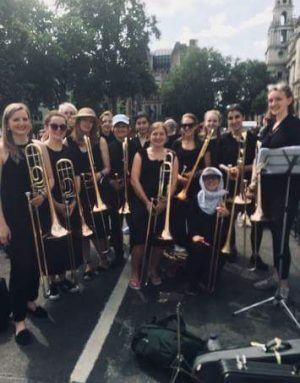 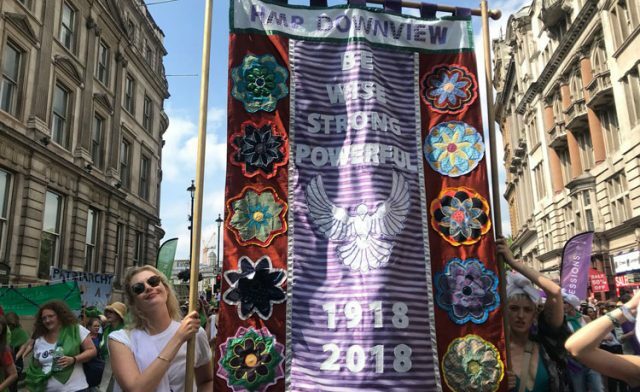 On Sunday 10th of June, women and girls in Belfast, Cardiff, Edinburgh and London came together as part of this celebratory mass participation artwork. 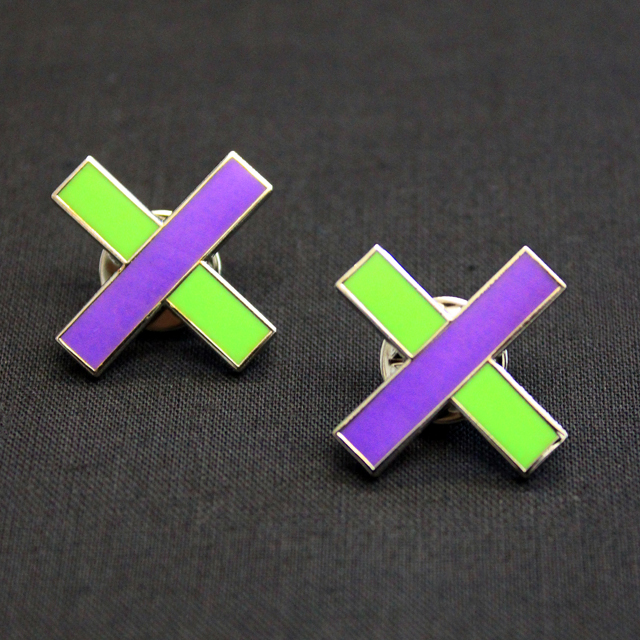 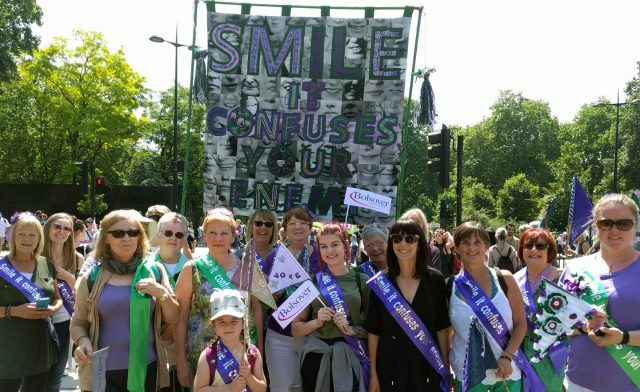 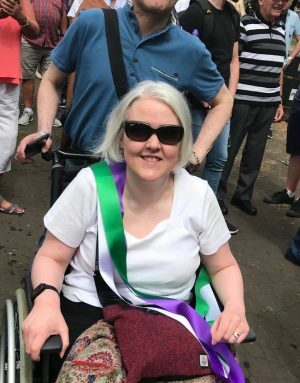 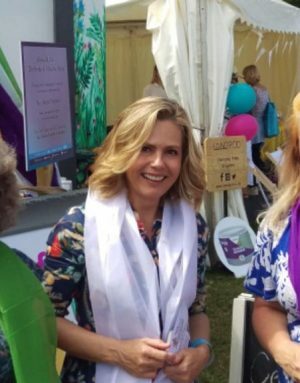 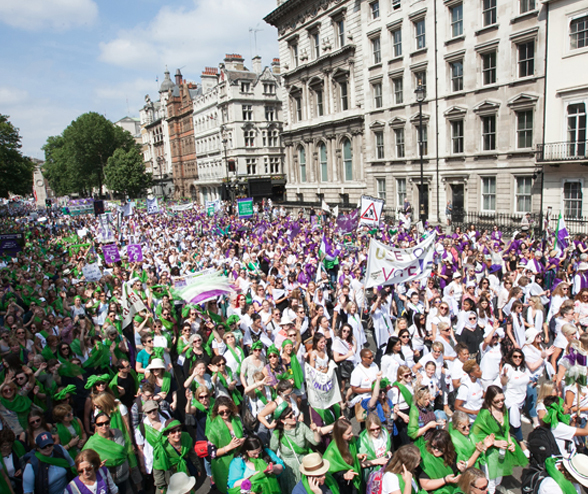 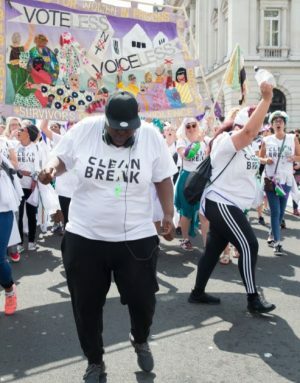 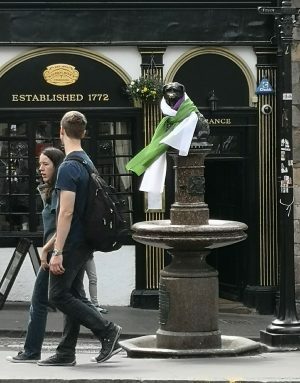 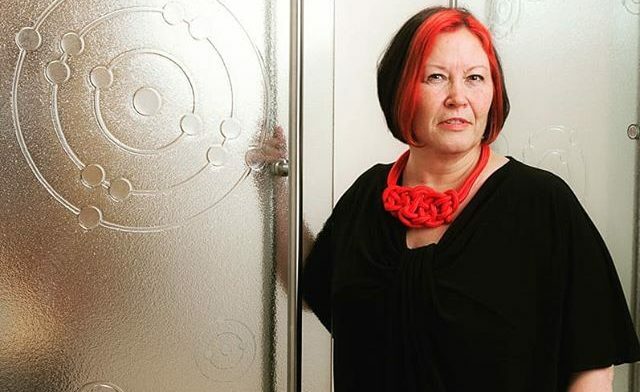 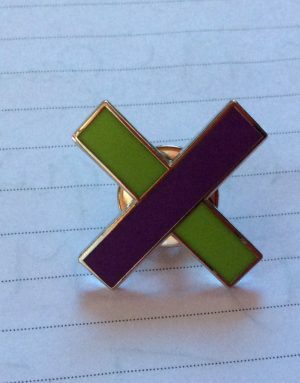 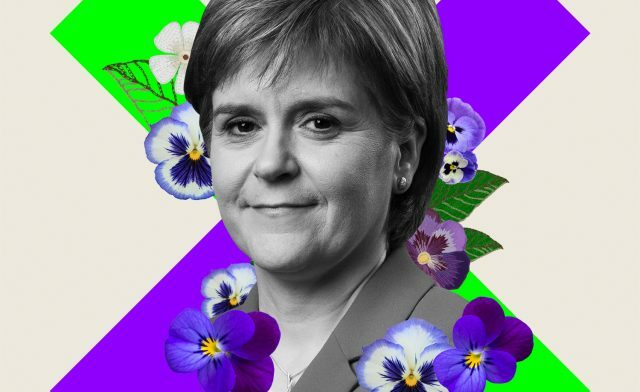 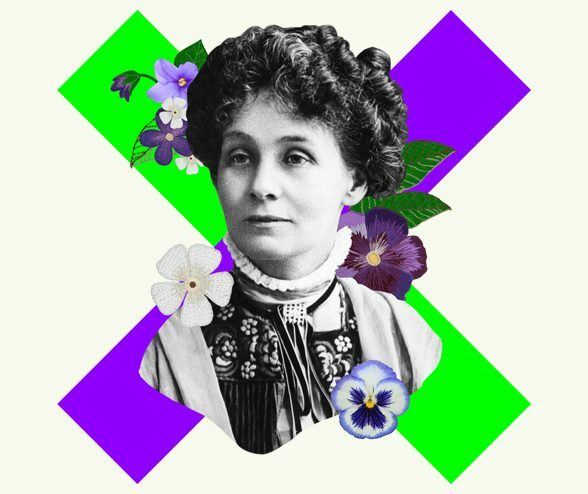 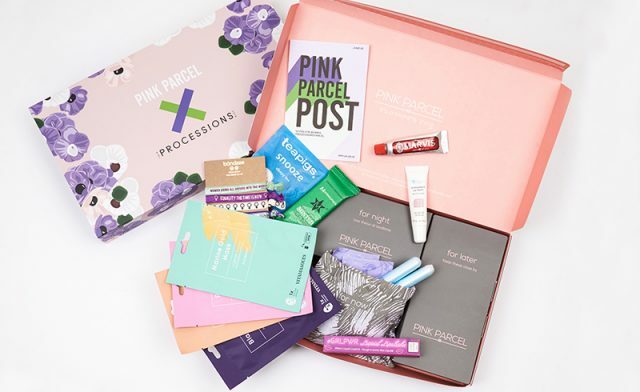 Wearing either green, white or violet, the colours of the suffragette movement, the PROCESSIONS appeared as a flowing river of colour through the city streets. 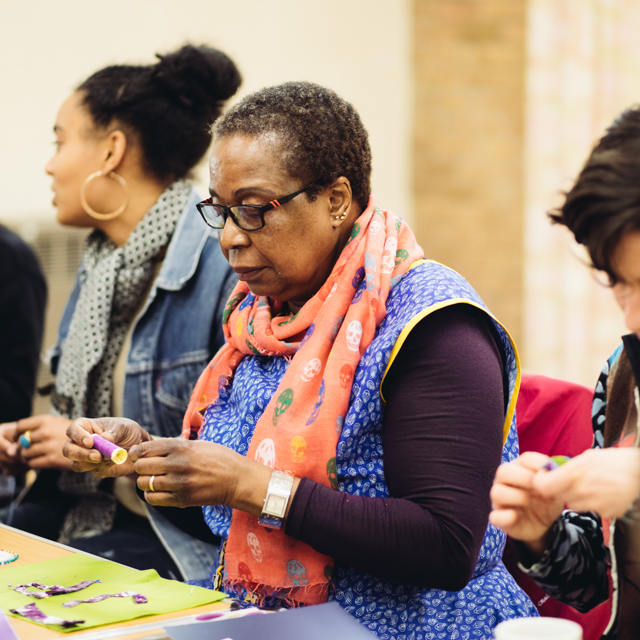 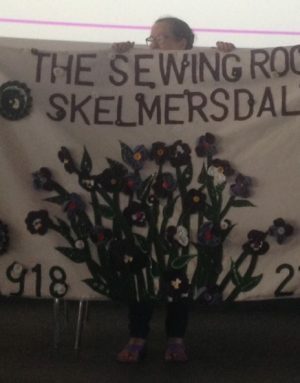 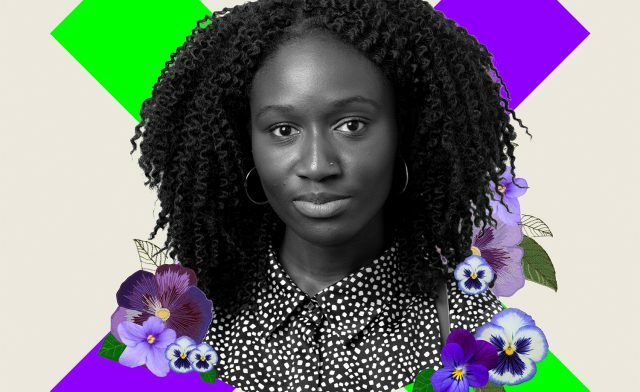 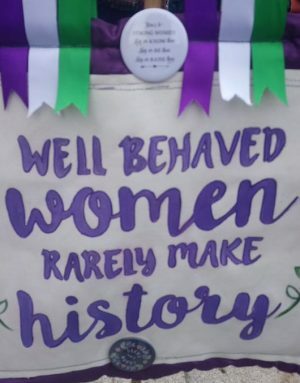 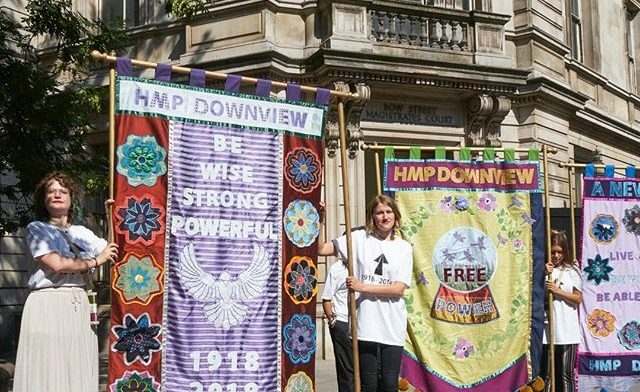 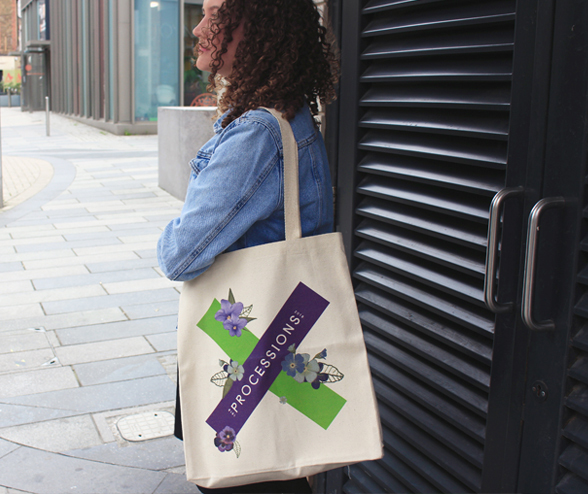 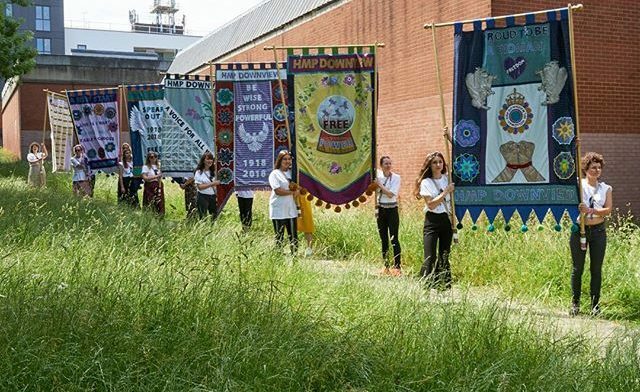 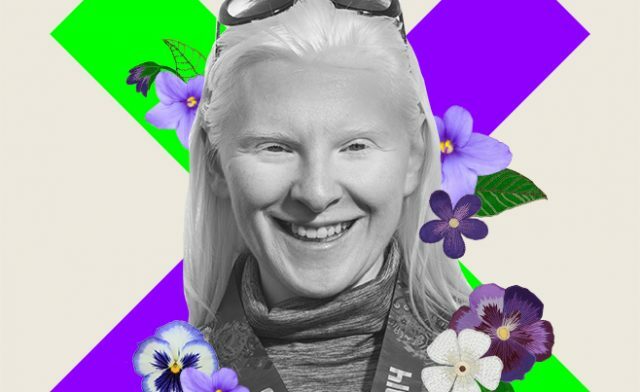 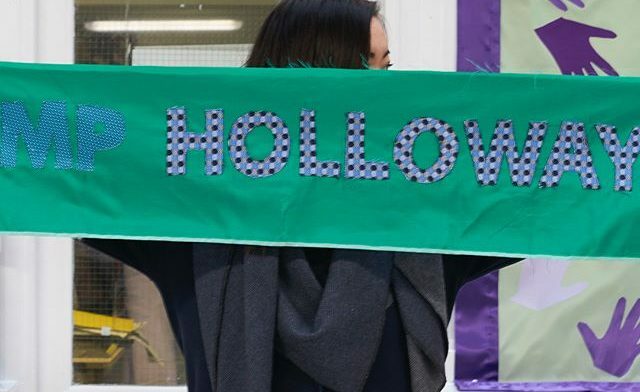 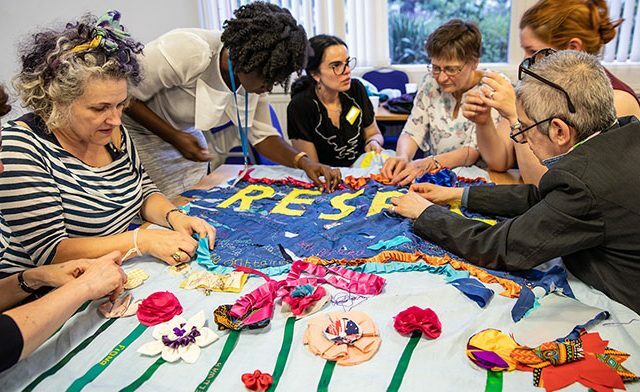 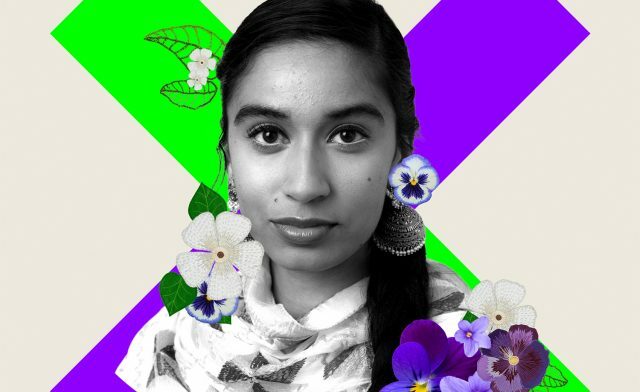 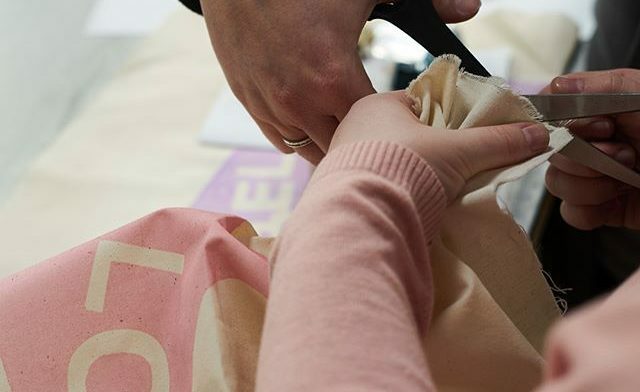 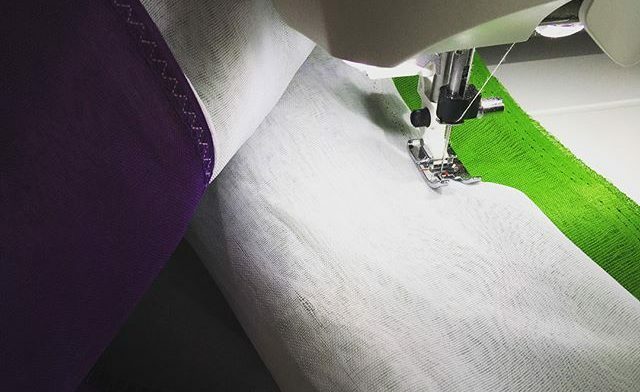 One hundred women artists were commissioned to work with organisations and communities across the UK to create one hundred centenary banners for PROCESSIONS as part of an extensive public programme of creative workshops.